The San Antonio Spurs are nearing a deal with veteran Donatas Motiejunas, sources told ESPN’s Adrian Wojnarowski. 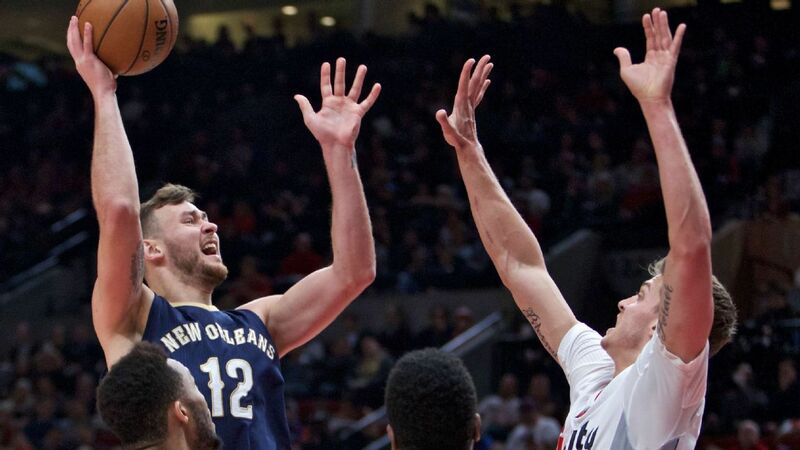 Motiejunas, 28, last played in the NBA in 2017 for the New Orleans Pelicans. He has spent the past two seasons playing in China. San Antonio (42-31) has lost two straight after winning nine in a row and is now eighth in the Western Conference standings. Motiejunas averaged 7.4 points and 3.8 rebounds per game in five seasons in the NBA, the first four of which came with the Houston Rockets. The Spurs will play in Boston on Sunday, the second game of a three-game road trip.